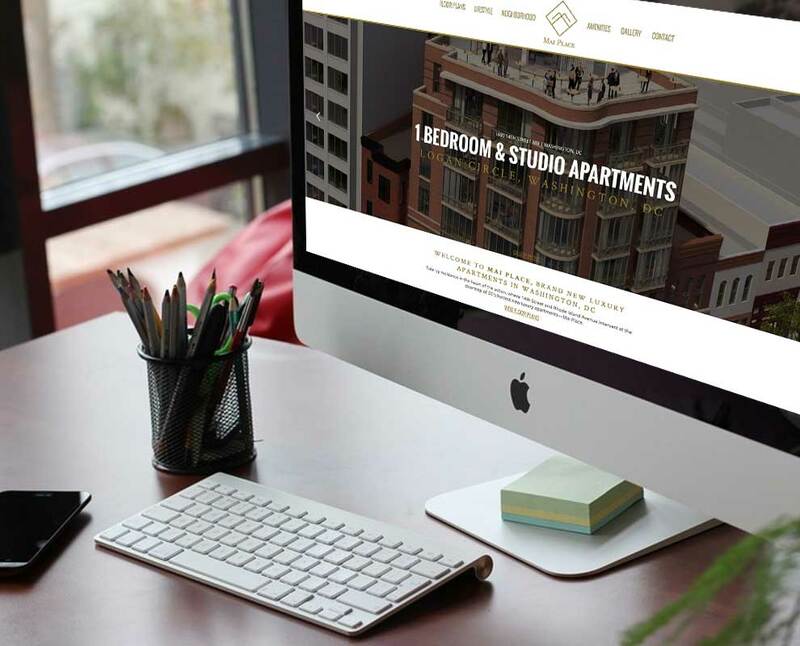 This client needed a website to display a newly developed property in the district. This needed be clean and intuitive. It needed to easily display floor plans, local amenities, and a clear path to connect prospective resident inquiries back to the client.